I just ordered 2 pairs of jeans from this site and am really hoping I love them in person! That is awesome! I love those skirts! 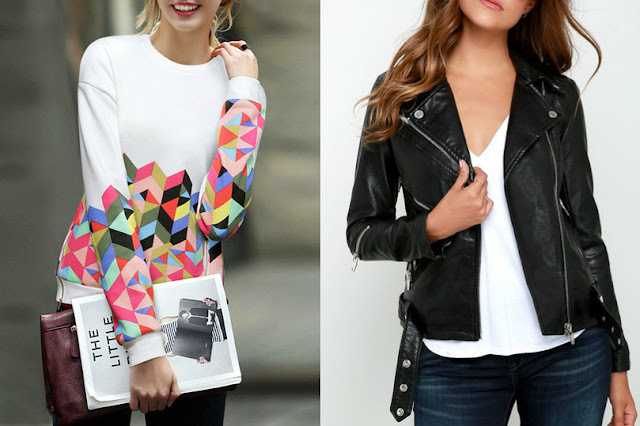 I've been looking for a leather jacket- love that one! They have some great stuff but how do their sizes run small? Great pieces. 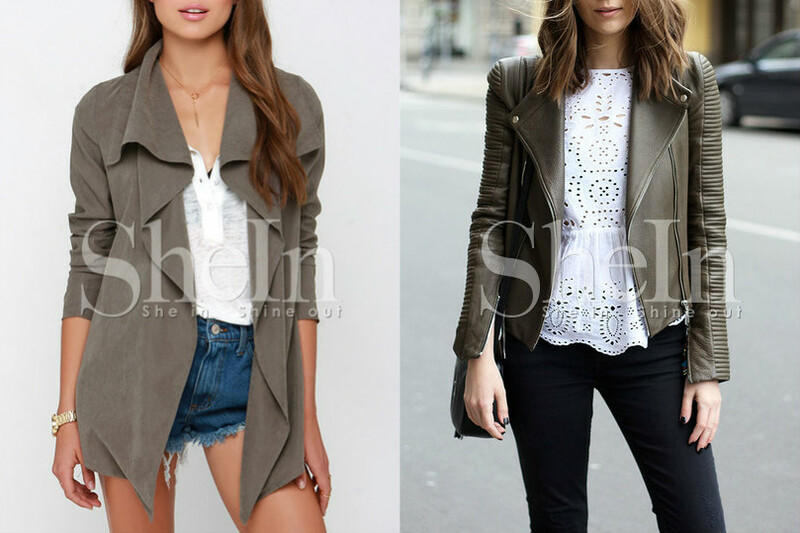 I love all the options SheIn has. These are some great fall staples! Love choice of the patterned sweater. 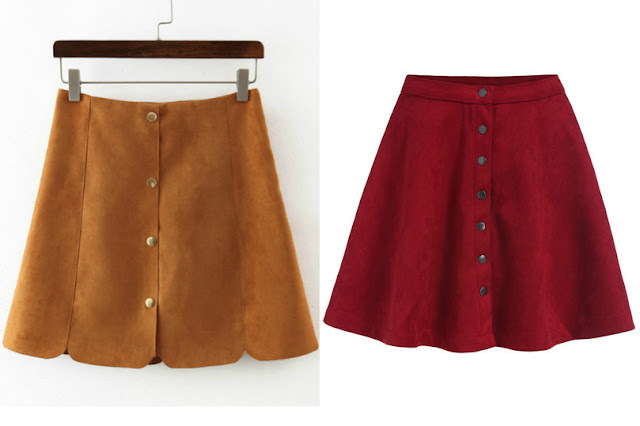 I love the red skirt with the buttons :) I'm going to check out the sale now. Oh, great to know they are having a sale! I love those suede skirts. Who doesn't love a sale? Thanks so much for sharing with Fun Fashion Friday & have a happy Halloween!